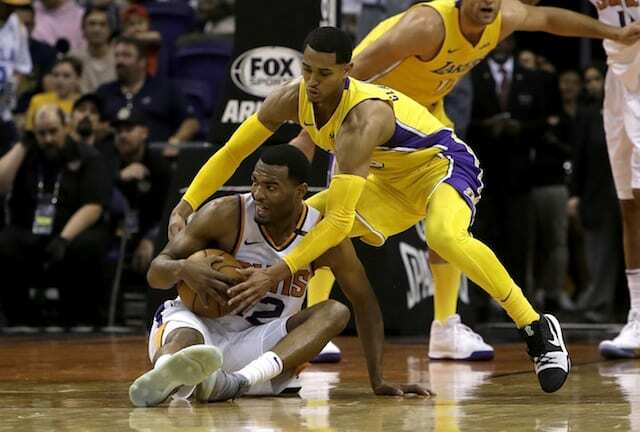 The Los Angeles Lakers snapped a three-game losing streak Monday night, closing out their road trip with a 100-93 win over the Phoenix Suns to move to 6-8 on the season. 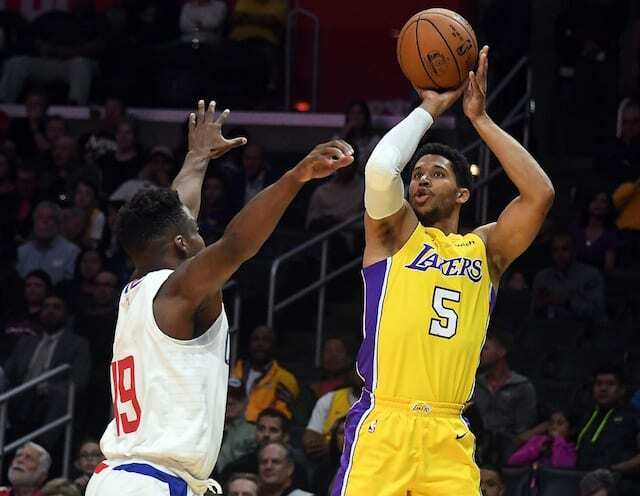 Walton stuck with his bench unit for much of the fourth quarter, as Jordan Clarkson and Corey Brewer both closed out the game while starters Lonzo Ball and Kentavious Caldwell-Pope were on the bench. It ended up working out for the best as with the game tied at 81 with just over seven minutes left, Clarkson and Brewer sparked the run to secure the victory. 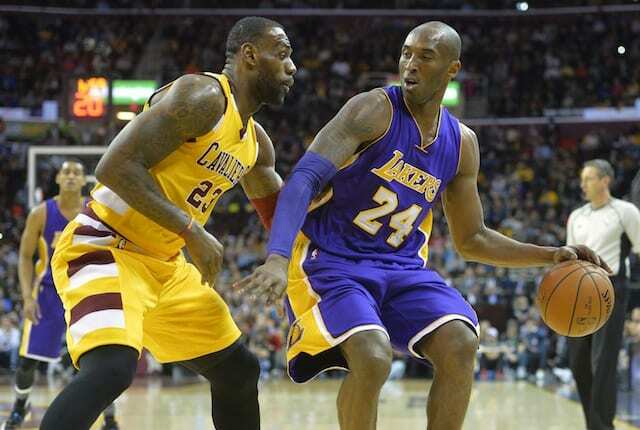 After the game, Lakers head coach Luke Walton explained why he stuck with the hot-hand in Clarkson and Brewer. 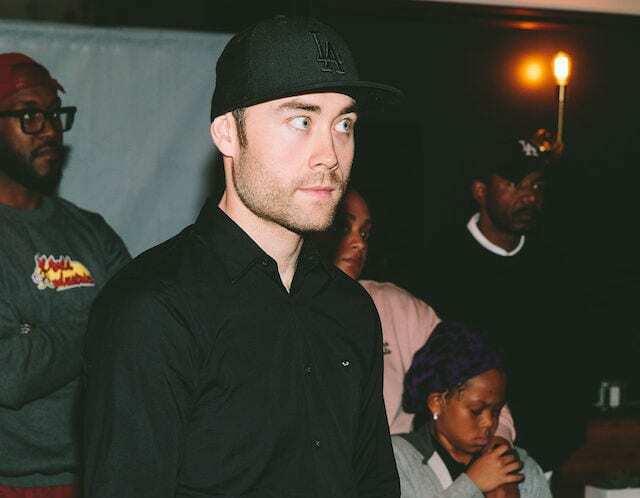 Clarkson had his best game of the season, leading the Lakers with 25 points on 11-of-19 shooting to go along with three rebounds and three assists in 26 minutes. Brewer scored 13 points, but was more on the floor for his hustle plays and defense, as for the second time this season he effectively guarded Suns star Devin Booker down the stretch. 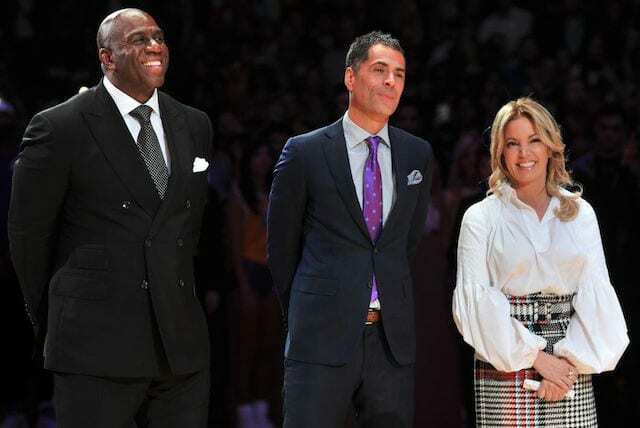 As has been the case all season long for the Lakers, it’s a different guy that steps up every game until the Lakers could establish who their late-game closers are.